Nowadays, people face a bad shortage of clean and green energy, and most governments advocate “low-carbon life”. 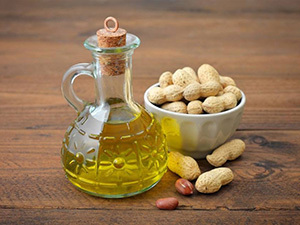 Besides, it’s very common to see biomass materials, such as: sawdust, rice husk, bamboo sawdust, alfalfa, peanut shell, straw, small branches, and grass and so on. 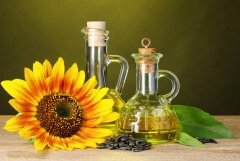 To reply to the government’s call and make contribution to the environment, we can make full use of biomass materials to make biomass pellets. 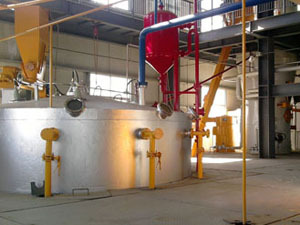 Biomass pellets release more lasting energy and less poisonous gas, and after burning, their ash can be used as fertilizer. 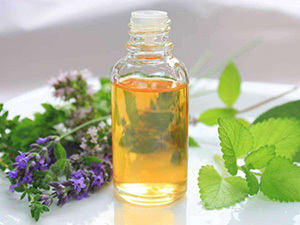 They are environmentally friendly and release lesser greenhouse gas compared with the traditional energy, such as: coal, natural gas, and oil. Besides, they are easy and convenient to transport and store. 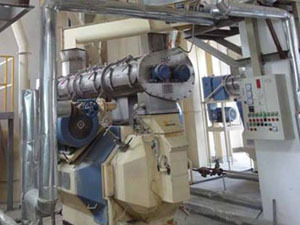 To make biomass pellets, our biomass pellet mill is your first choice. 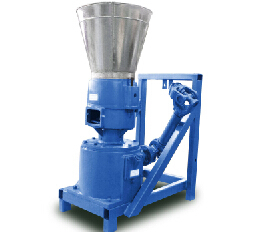 Our biomass pellet mill enjoys the features of good appearance, compact structure, low power consumption, low noise, high capacity, steady operation, easy maintenance, long service life and reasonable price. 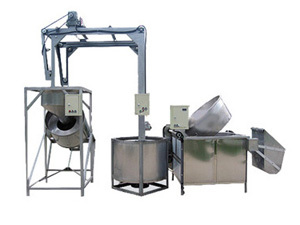 Compared with other pellet mills, each part of our machine embodies superiorities, like high quality alloy steel, and heating treatment in vacuum, etc. 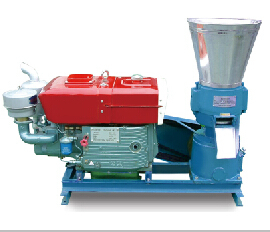 Besides, the driving force of our biomass pellet mill has four kinds: electrical motor, gasoline engine, diesel engine and PTO, from which you can choose based on your own needs. 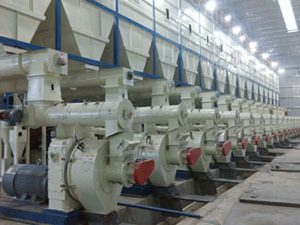 Our biomass pellet mills are exported to many countries and thought highly by our customers. They have won good reputation both domestically and abroad. Besides, you probably can find our customers in your state, or even in your city. 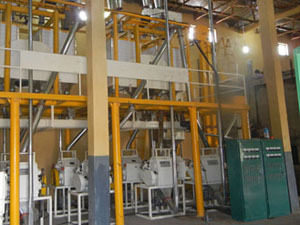 You can rest assured on our biomass pellet mill. 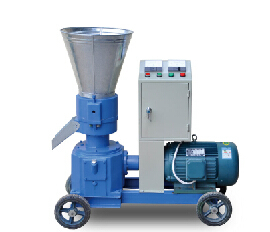 We are a leading Chinese manufacturer and supplier of biomass pellet mills and have been professional for more than 10 years. 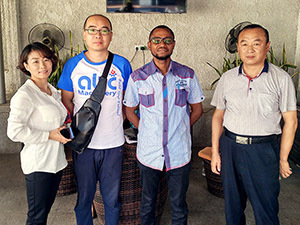 What’s more, we are a member of China Association of Rural Energy Industry, and also a member with China Standards Institute on Biomass Flat-die Technology. 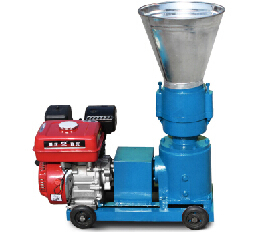 Except for the good biomass pellet mill you can get from us, you can also get timely delivery, free and experienced technical guidance, as well as satisfactory after sales service.